Hey y'all! So I recently got some new inventory for Mary Kay. 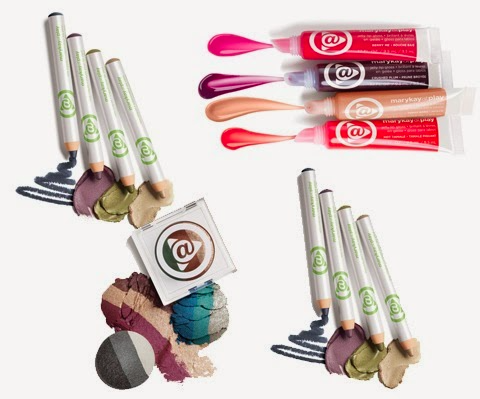 I now have the Mary Kay at Play collection for all of my customers to try first hand! All of the collection is really fun and colorful as you can see in the image below. While I was sorting through all of my inventory, I immediately thought how many people might not know how to work with such bold colors. So in this post I'm going to teach you how to work with these shades without looking like you stepped out of the 70s. I definitely think this look is best for a special occasion. If you don't like shimmery eyeshadows then this tutorial is not for you. I don't recommend this for an "everyday look". 10) Apply a matte cream highlight shadow all over under the brow bone. I used the shade in the Too Faced Natural Eye Palette. 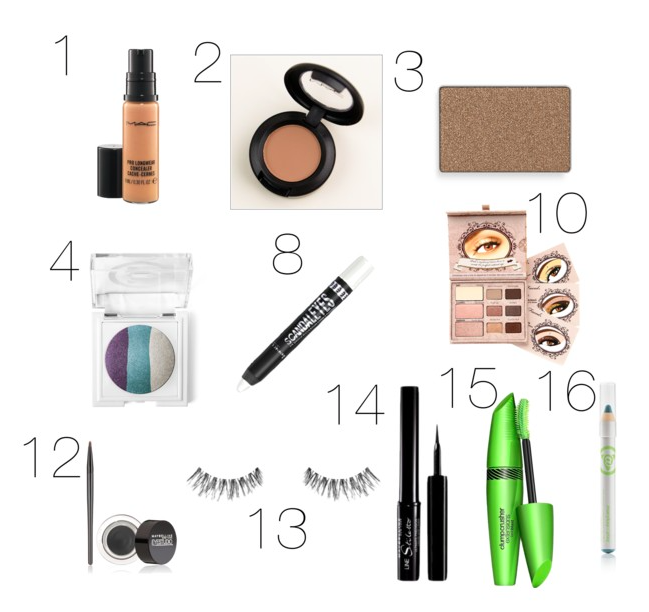 I realize this tutorial seems like a lot of steps, but it's only because I'm a perfectionist when it comes to makeup. The "*" indicates steps that are optional that you can skip to shorten the length of time. You can look at the difference below of intensifying the blue shadow by using the teal eyeliner in the lower lash line. Don't forget to like my page for a chance to win these EOS lip balms! Giveaway ends June 26th!